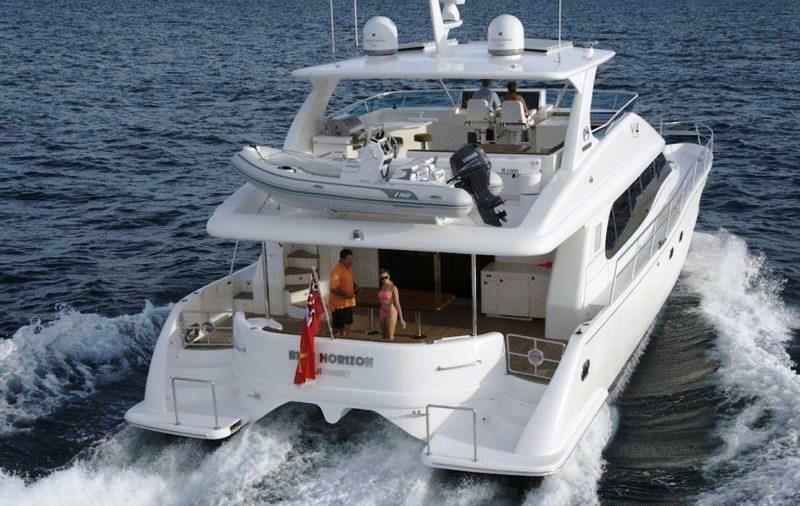 M/Y SEA BOSS is a Horizon 60 and was delivered by Horizon yachts in 2012 and measures 18.2m (60ft). 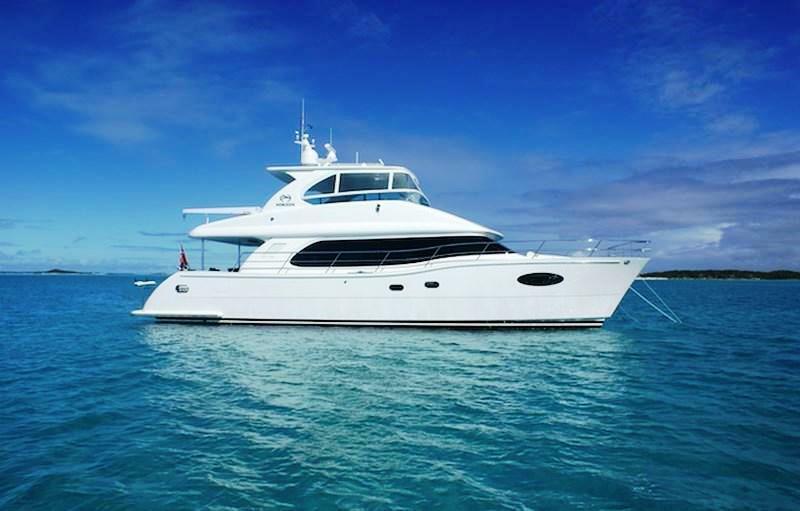 Offering 2 professional crew, motor yacht SEA BOSS can accommodate up to 6 charter guests in 3 en-suite cabins. 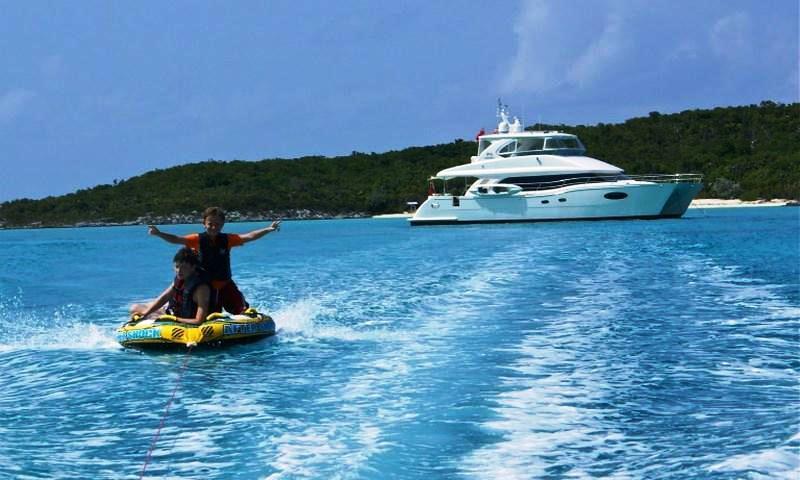 The yacht is available in the Bahamas in the summer and cruises the Caribbean in the winter. 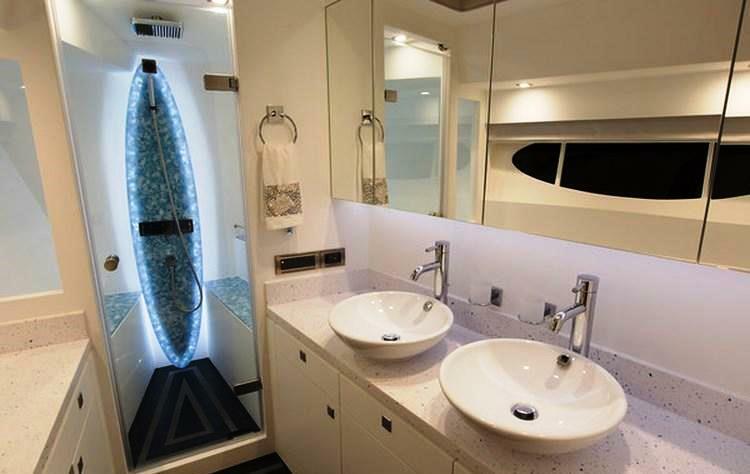 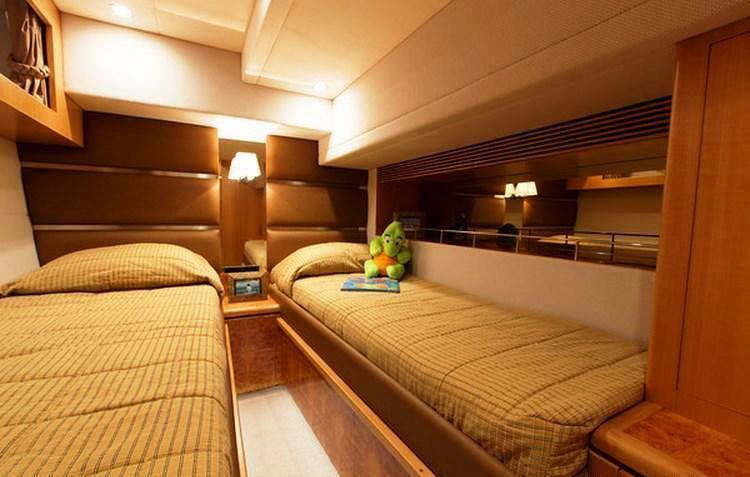 Luxury power catamaran SEA BOSS has a warm elegant interior. 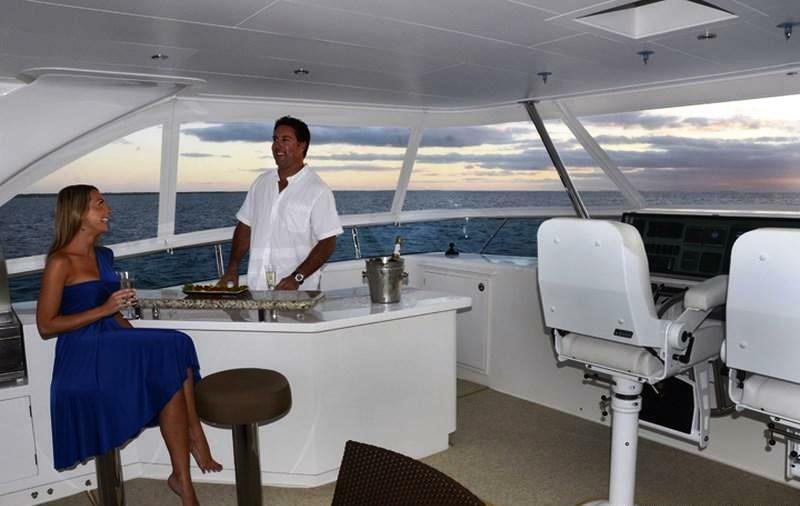 The décor is timeless and serene, with beautiful finishes and deluxe furnishings. 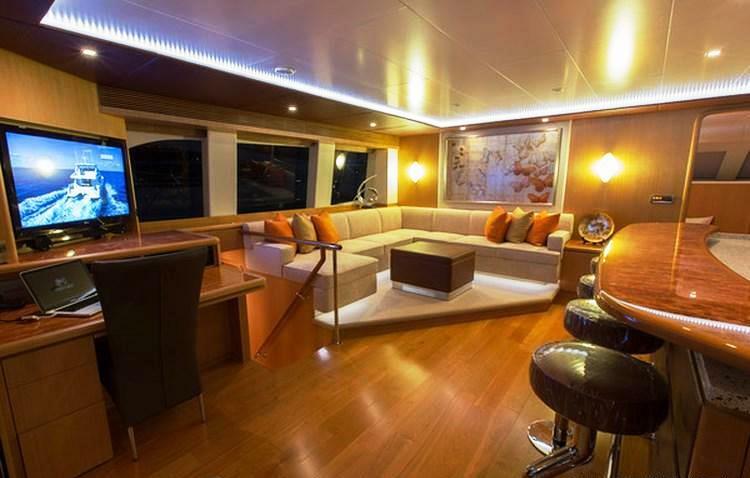 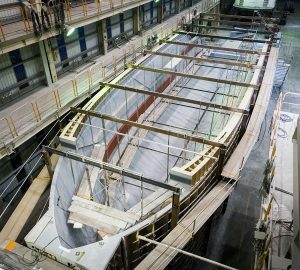 The salon is generous thanks the 7.3m (24ft) beam and features a comfortable lounge area, table, galley with wet bar and complete entertainment systems. 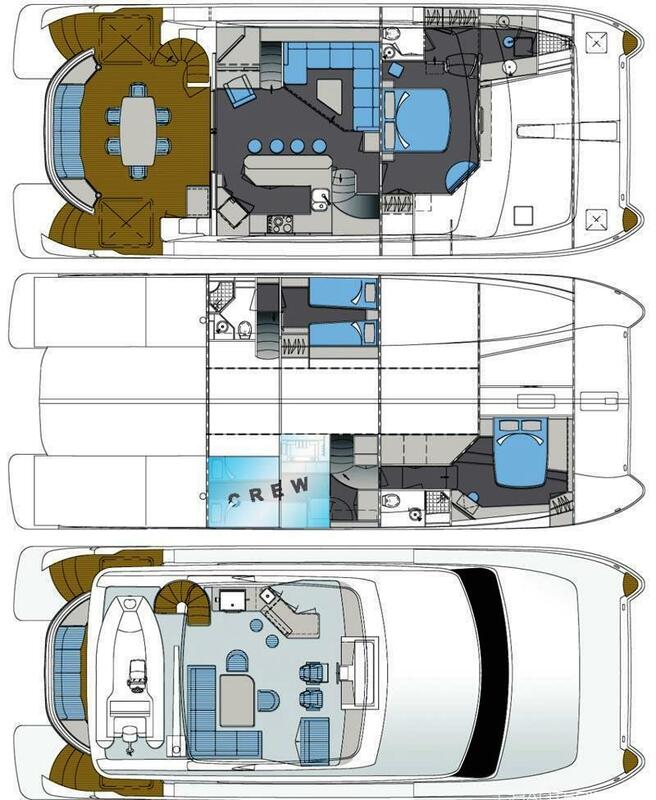 Forward of the salon is the full beam master suite, boasting a forward facing king size bed, panoramic windows and well-appointed en-suite facilities. 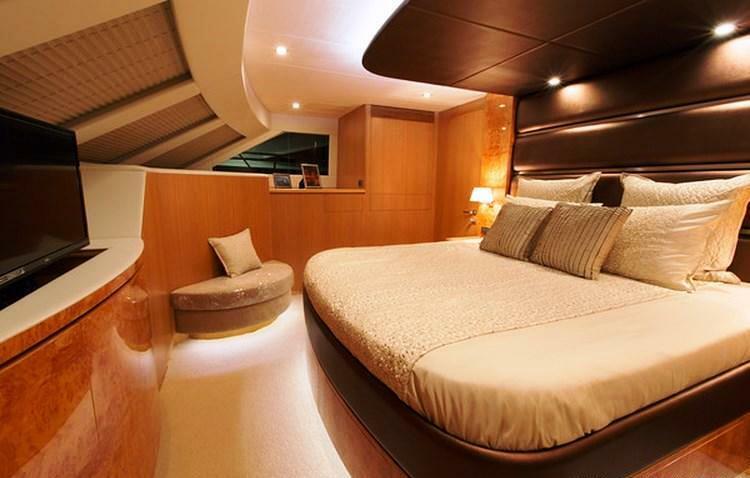 Guest accommodation is in the port and starboard hulls, one with a double bed, the other, side by side single beds. 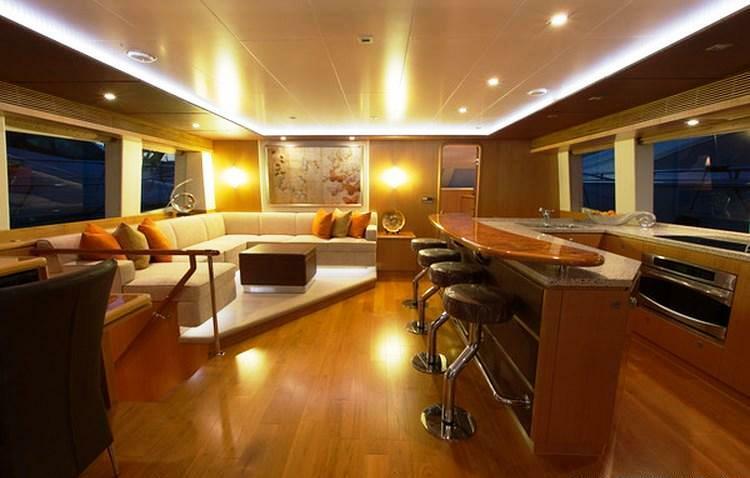 Exterior living on 2 decks is ample aboard the SEA BOSS yacht. 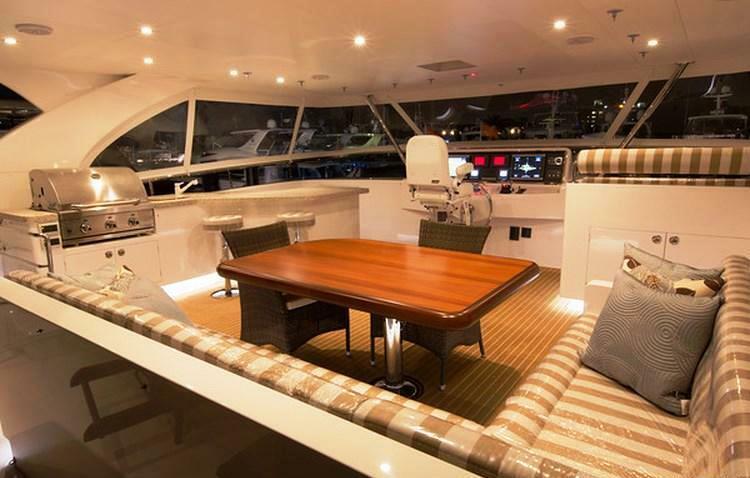 The main deck has a large aft deck space, boasting shade, plenty of seating, an alfresco dining option and direct entry to the salon, ideal for entertaining. 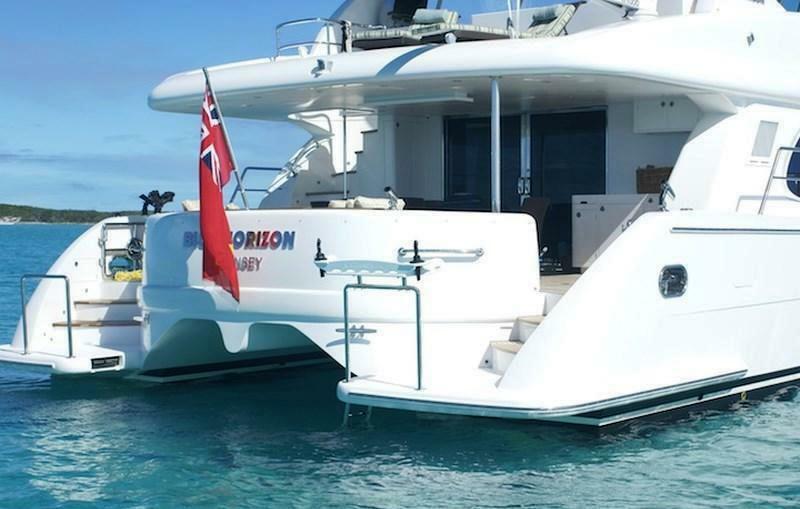 Further aft, the swim platforms on port and starboard, allow for effortless water access to the many sea toys on offer. 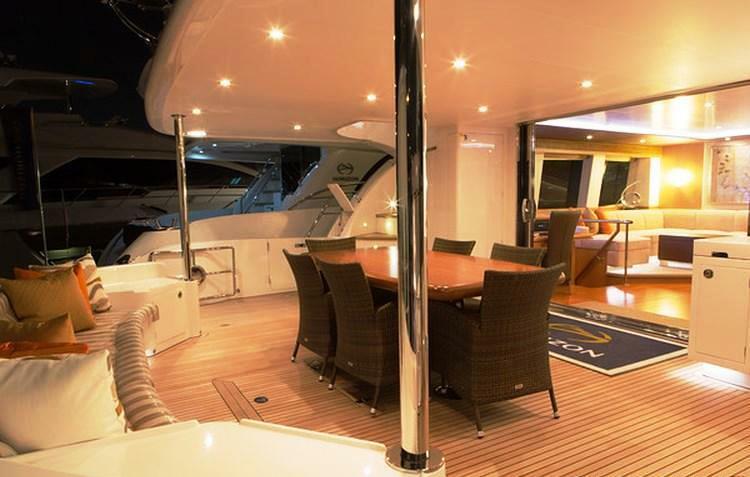 Wrap around decks lead to a generous foredeck, perfect for sunning. 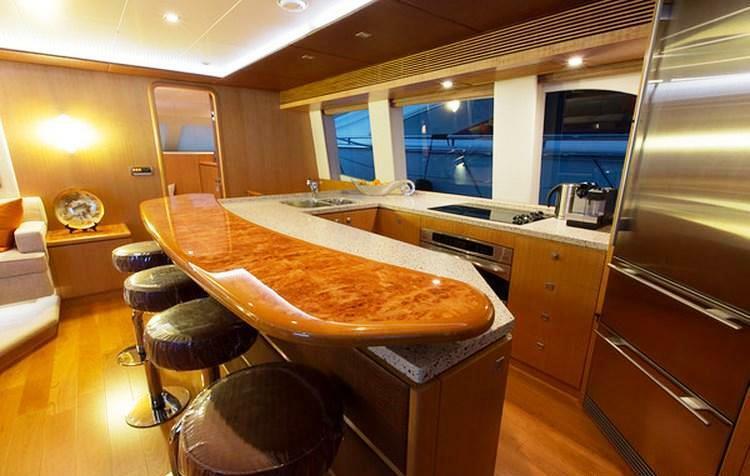 Above the main deck, crewed yacht SEA BOSS offers a flybridge with shade, full wet bar and alfresco dining option. 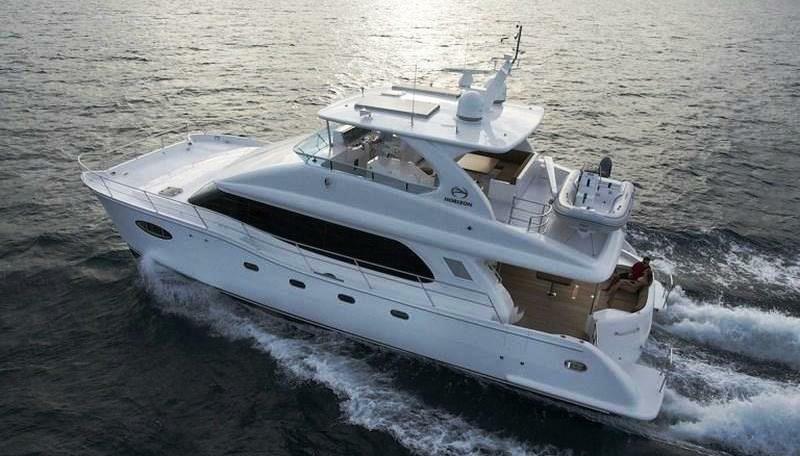 The Horizon 60 motor yacht SEA BOSS easily cruises anywhere from 8 knots to 20 knots, with top speeds of 24 knots, making her the perfect charter yacht for smooth cruising, at any speed. 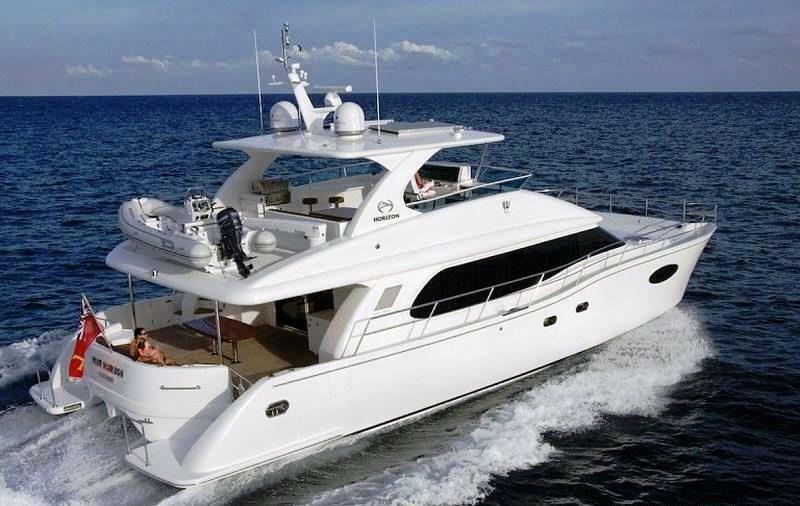 Charter yacht SEA BOSS offers 3 fully air conditioned, en-suite cabins for up to 6 guests. 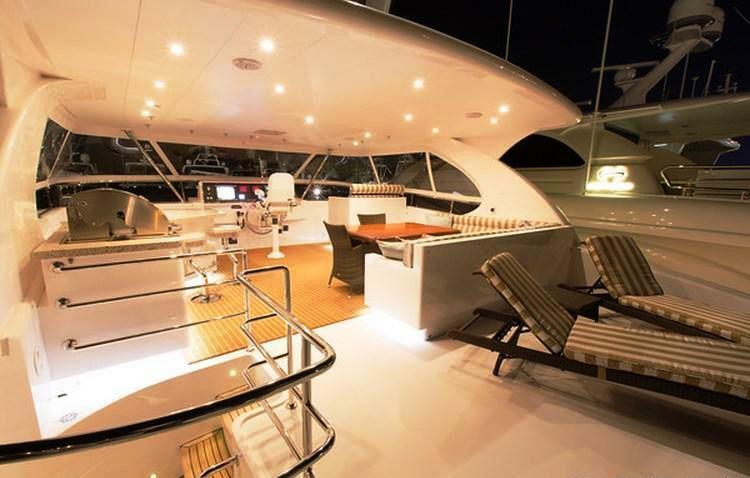 The master suite is full beam of the yachts main deck and boasts a center lined king size bed, vanity, seating and panoramic windows. 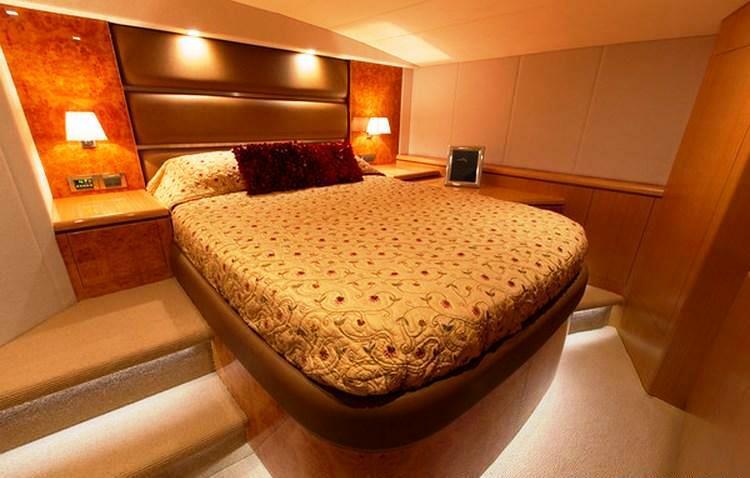 Below decks in the starboard hull, is the VIP cabin, forward, with a double bed. 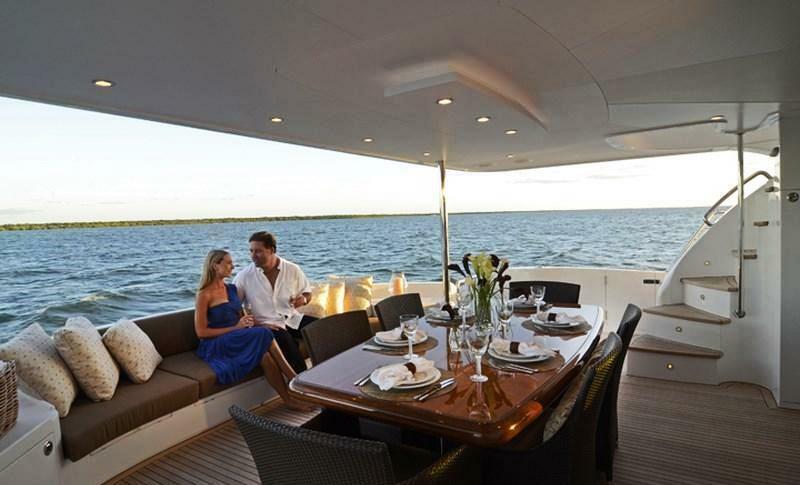 To port, a twin guest cabin offers side by side single beds. 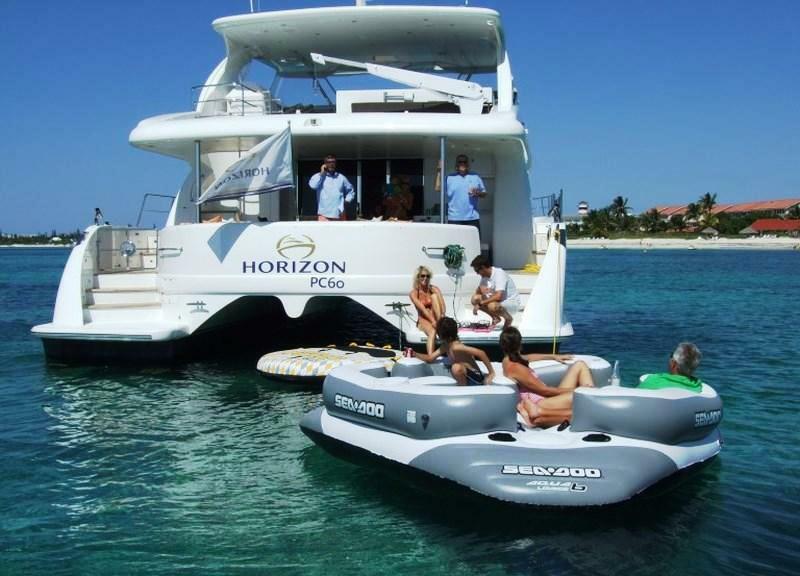 The SEA BOSS power cat has a Tender w/ 40hp engine, Towing toys, Floating matts, Floating island with IPod hookup, SUPs x 2, Beach games, Fishing Gear, Snorkel Gear, Apple TV, Music & Movies, IPod, Wi-Fi.